Welcome to Volter Domestic Electrical Services. 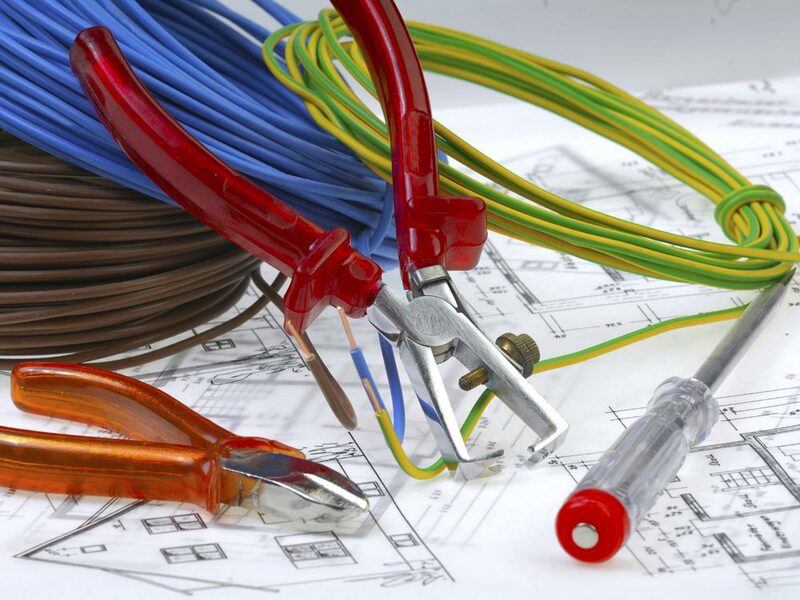 We are based in Warlingham in Surrey and provide a comprehensive range of domestic electrical services. 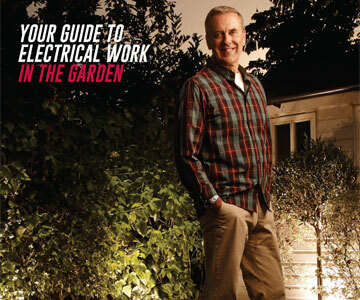 We are a family-run electrical company. 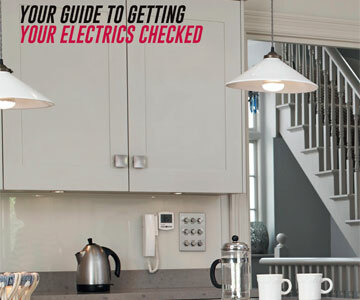 Whatever your requirements, we are available to give advice on all aspects of your electrical work - no matter how large or small. 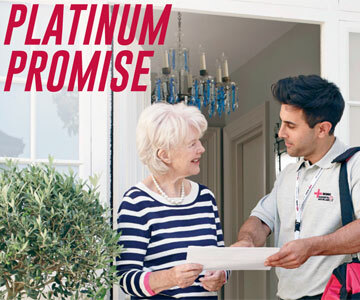 We pride ourselves on the customer care we provide to all our customers so please don't hesitate to contact us to discuss our competitive rates and request a free estimate for your domestic electrical needs. We promise to be open and transparent about the costs of any work you require and our prices start from £50. a deposit will be required to cover the cost of materials. Volter Electrical carries full public liability insurance of £2 million. We can also carry out repairs after works, including professional decorating services. 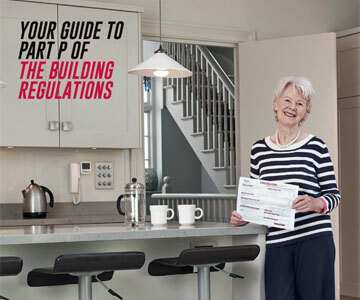 We are fully certified members of the NICEIC. 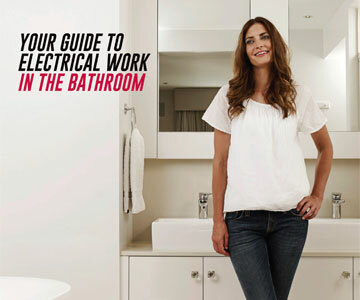 The NICEIC have produced guidelines on what high standards of work you will receive from Volter Electrical Services. 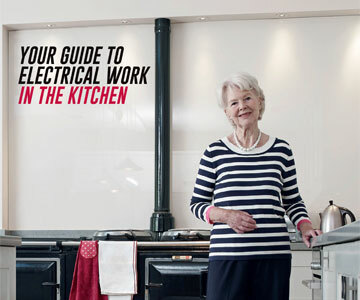 They have also produced guidance on electrical matters for various areas of your home. Please click on the following images for advice.